About: Relaxing, intoxicating, warming. Great aphrodisiac, can help against depression, and can aid in finding restful sleep. 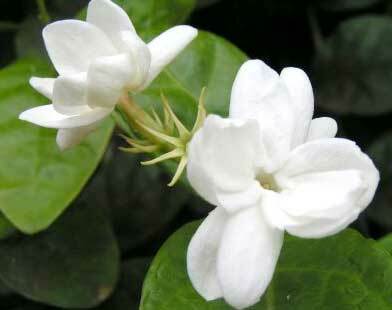 Jasmine has a long tradition of being used in childbirth as a relaxing and supportive remedy. Jasmine is valued as a skin care ingredient for aiding dry, sensitive and irritated skin. Solubility: Soluble in Alcohol and other organic solvents.